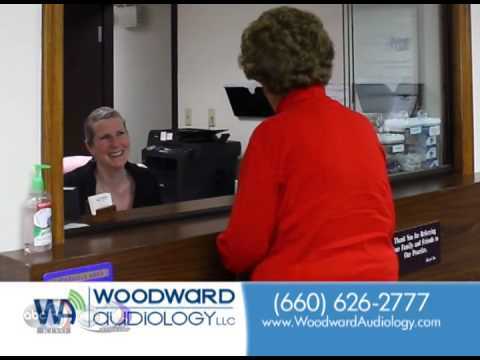 The Woodward Audiology team has over 25 years experience providing excellent hearing healthcare. Dr. Woodward was a clinical audiologist at the University of Missouri Hospital and Clinics in Columbia for 8 years where she specialized in pediatric and adult hearing aids and cochlear implants. Prior to opening Woodward Audiology in 2013, she was working as a clinic audiologist with Dr. James Benecke at Otology Associates in St. Louis, Missouri. Her team consists of experienced audiolgists, hearing instrument specialists, and audiologist assistants who are dedicated to providing quality hearing healthcare in rural Northern Missouri. 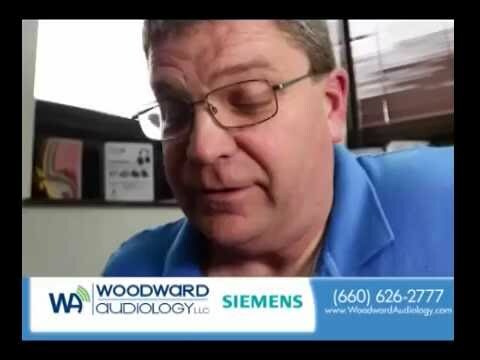 Woodward Audiology | Get your hearing aids closer to home. Woodward Audiology offers custom fit hearing aids, rechargeable hearing aids and Cochlear Implants in Northeast Missouri from our office in Kirksville, MO. We Listen So You Can Hear.